Hurst's Mastershift - Timeless Innovation and Quality: Production of the original Hurst 3-speed shifter started in Glenside, Pennsylvania, late July, 1960. 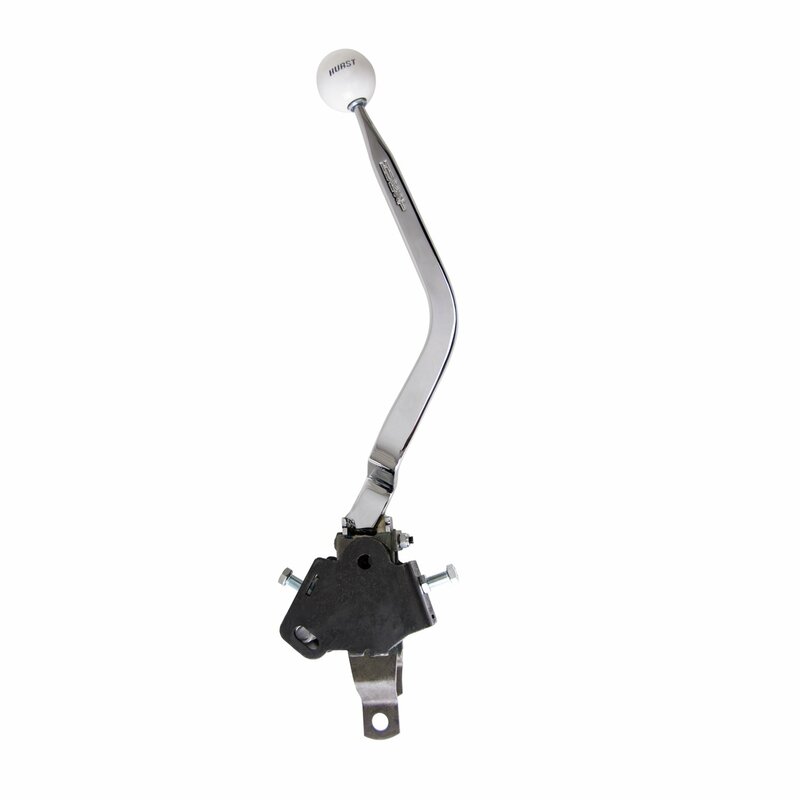 When you purchase a new Hurst shifter for your vintage 3-speed transmission, you are receiving a legacy of the very best. The Mastershift is built to the same strict quality standards of the Hurst 4-speed line. These shifters are still popular as both replacement floor shifters, or column shift conversions. And they are designed to provide precise gear selection and dependable long life.